Prepare yourselves for a shocker this time. Apparently the GTX 660 Ti reference card will indeed consist of 2GB of GDDR5 memory but the downside of it is the price that might bite your wallet more than you might have anticipated. 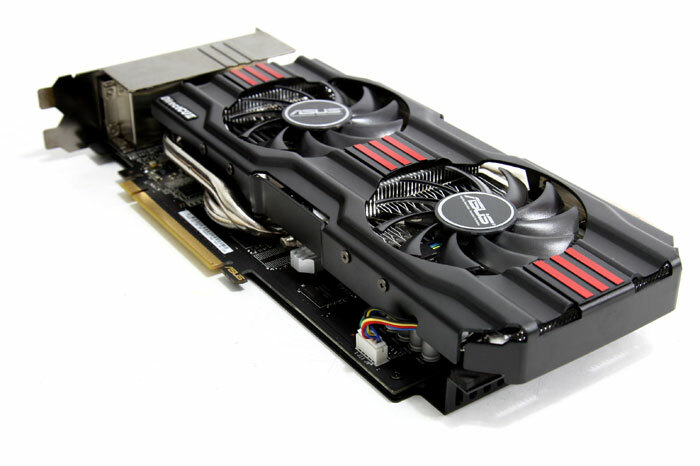 As per a listing we had traced out from an online retail store in Sweden taking pre-orders, the card will cost roughly in between 300 to 350 USD for the ASUS GTX 660 Ti DirectCU II edition. Most probably this has a reference PCB with an aftermarket cooler. Besides the earlier detailed benchmarks of the GTX 660 Ti, the card will feature a locked down GK 104 chip with a 1344 CUDA core count and a PCB the size of the GTX 670 itself. The most notable thing here though is the launch date which has been projected as 14th of August rather than 16th August as we had earlier reported. Subscribe to our RSS feed for more updates on the go!